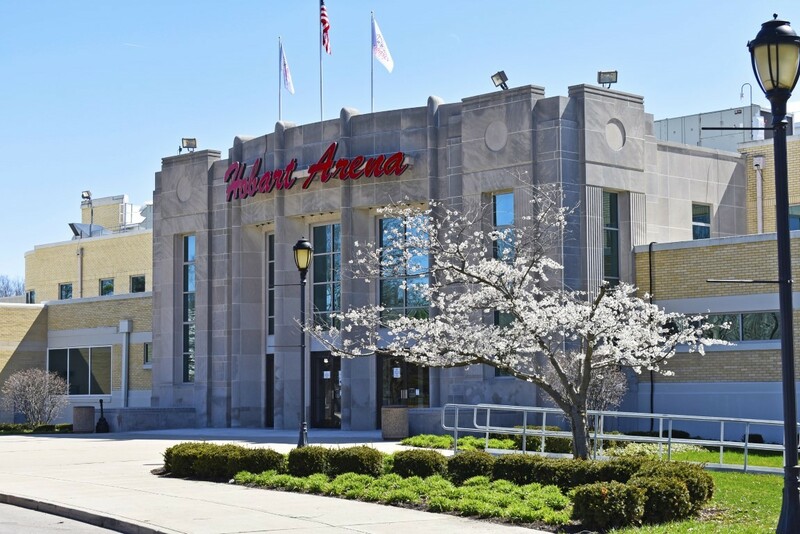 ﻿ Hobart Arena - Ohio. Find It Here. A shining showplace that opened in 1950 and once the host to Elvis Presley, Hobart Arena continues its rich history of hosting world-renowned entertainers. Enjoy nationally-known entertainers in an intimate venue where you can find a great view from every seat in the house. 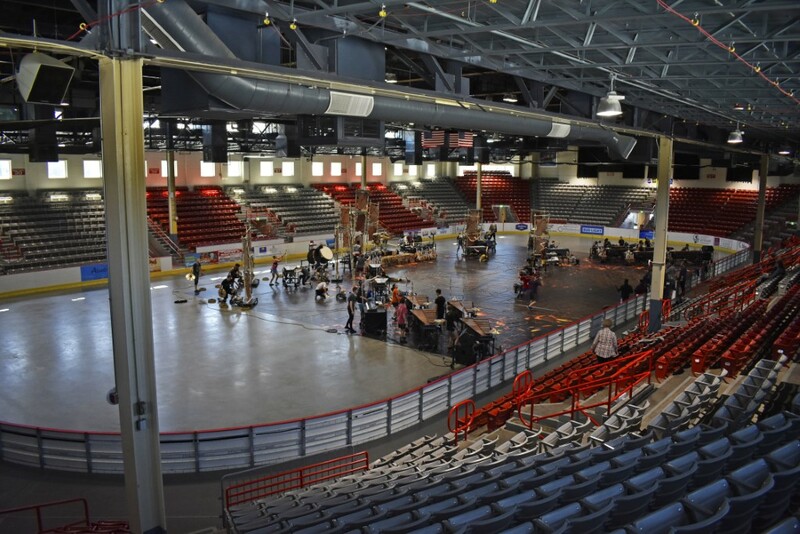 The arena hosts a variety of events such as wrestling, ice skating, graduations, cheerleading competitions, family shows and concerts and recently completed renovations that expanded the facility's concession areas and dressing rooms.